February 18, 2016 — A walk- through of building a grandchild theme for a Genesis child theme. But surprise, it’s a trick! We’ll really be writing a plugin to add the functionality and design to a child theme that keeps child theme changes safe. And if you hate the changes, simply deactivate. 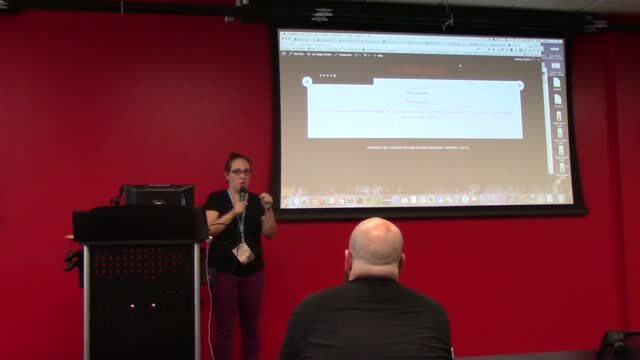 This talk might be a gateway to plugin writing.